Control 7, Inc. provides a modern clean working environment for its employees. 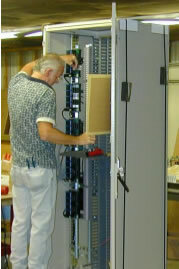 Competitive wages and benefits make Control 7, Inc. a great place to begin or advance your career. 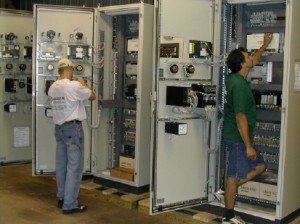 Minimum of 5 years experience wiring Electical Control Panels. Ability to read blue prints and schematics. Must be able to work with minimum supervision. References Required. Copyright © 2015, Control 7, Inc. All Rights Reserved.